BRUSSELS: The European Union’s asylum office says people from Iran and Turkey are increasingly applying for international protection throughout the EU. 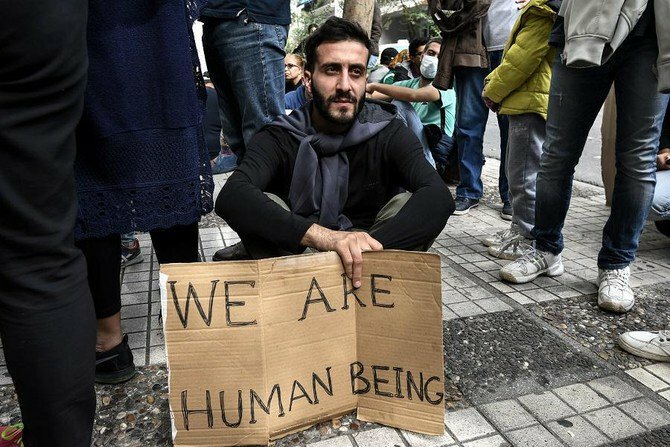 October saw a record 2,880 asylum applications lodged by Turkish citizens. Over the past six months, around 44 percent of Turkish applicants were granted refugee status.